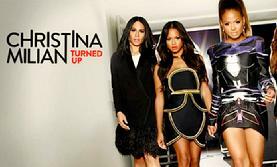 This page has been provided for the use of credentialed members of the media. 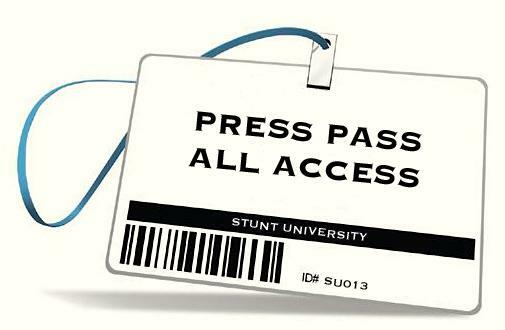 Stunt University is more than willing to assist media members in producing superior news stories, programs and features that contain timely and up-to-date information. 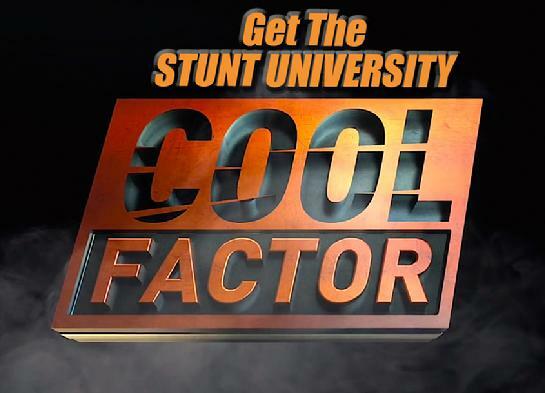 Contact us to bring your next production to Stunt University. Please direct press and producer inquiries to Media Relations by email above. All the Action Begins Here!